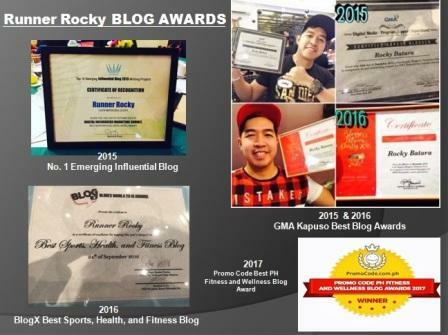 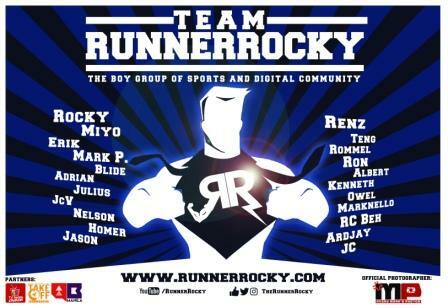 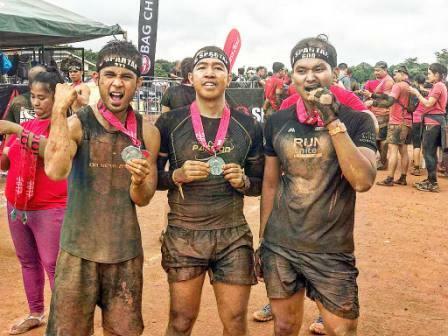 The boygroup of sports and digital community Team Runner Rocky once more proved that they were not only a running team but a team that covers all types of sports and a blogging or social media team at the same time. 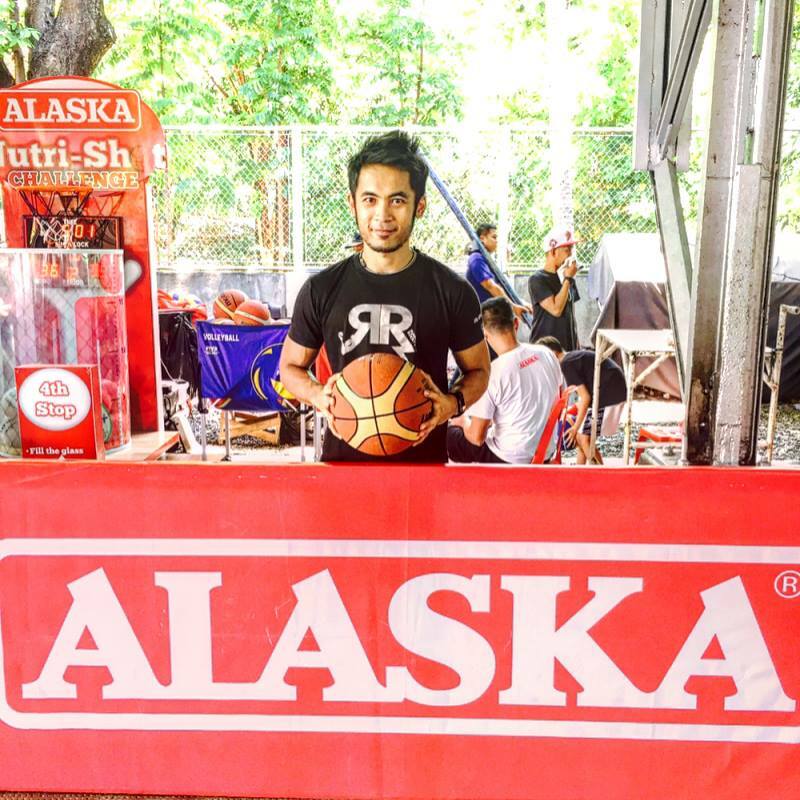 TRR is proud to be part of Alaska's Power Camp! 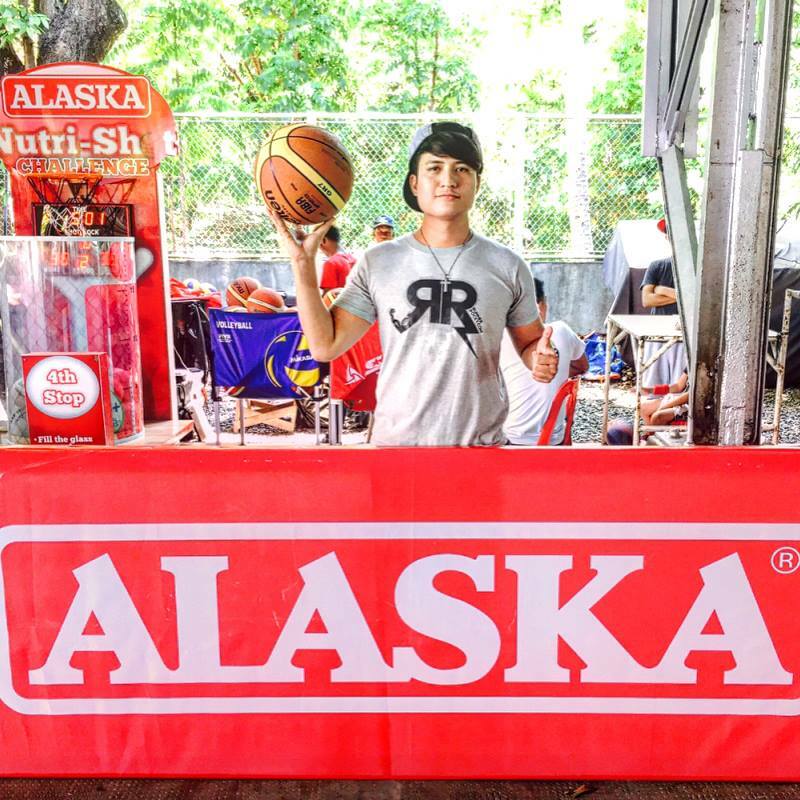 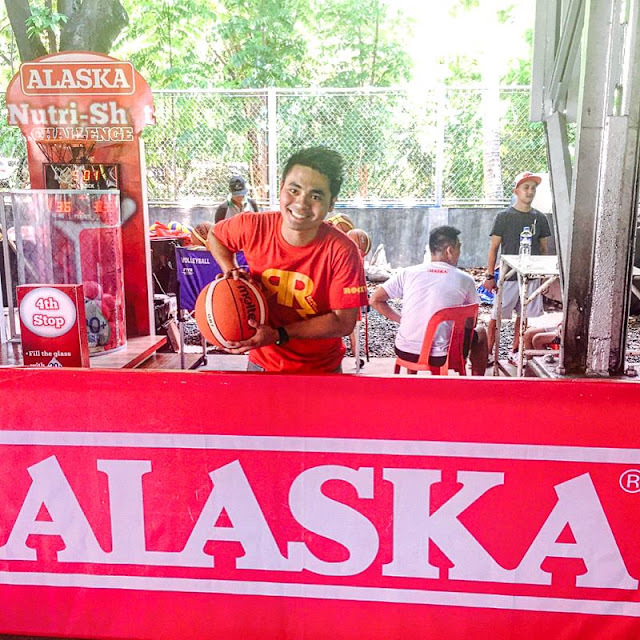 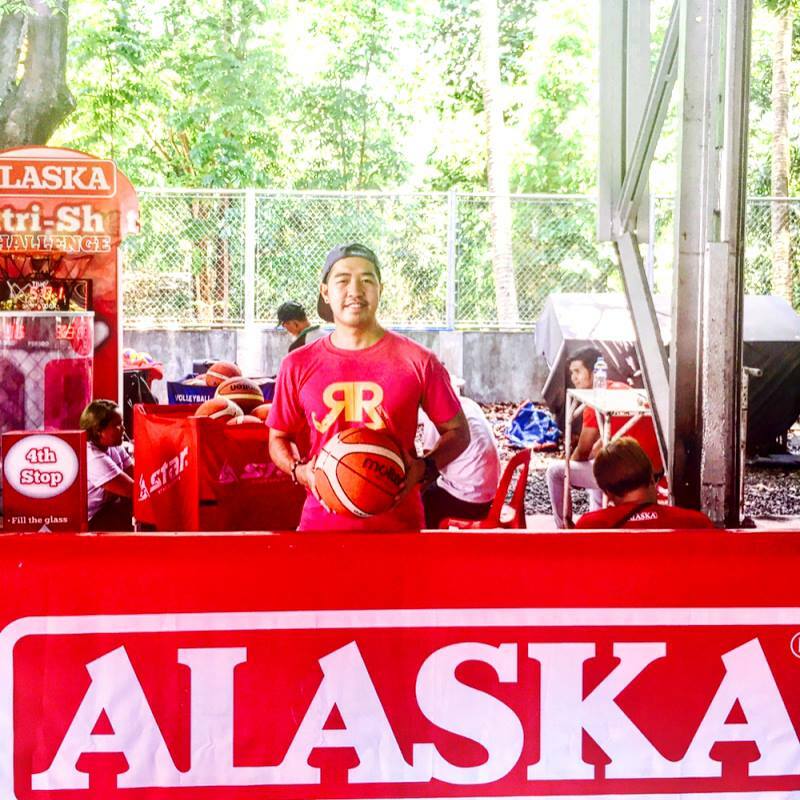 Part of this Alaska's event which aims to harness the physical skills of the youth through sports is a basketball. The opening ceremony and the first leg of the competition was held on April 19, 2017 at the Ateneo De Manila University covered court. Our individual billboard posters above showed each members' attitude possessed by some basketball players playing the sports. 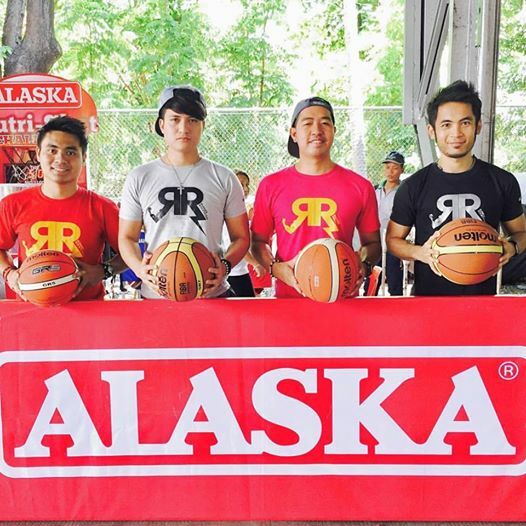 They also featured the different variation of RR colored shirts! 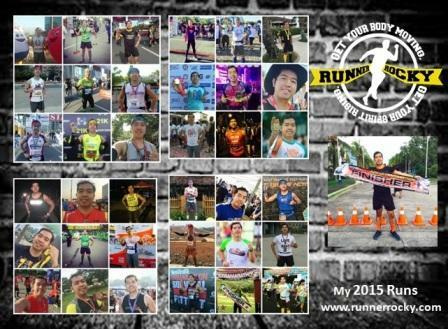 Will be posting more details about this event on our succeeding posts so stay tune folks!